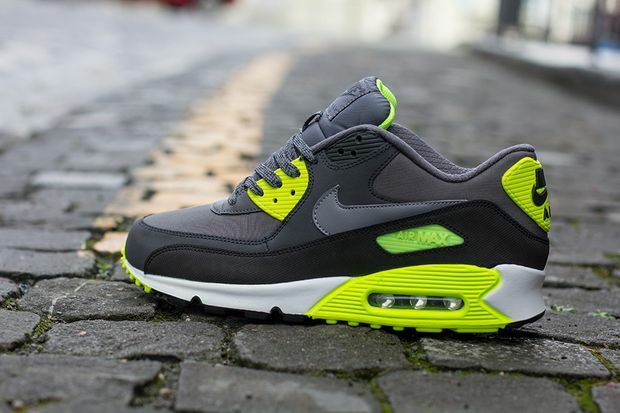 There’s something about Volt that can make any sneaker just pop and these Air Max 90’s are proof. 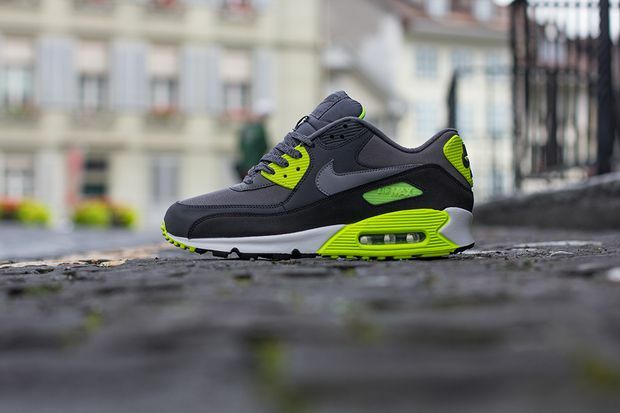 Seen here is another 90 from the volume of Air Max’s releasing this Fall sporting Anthracite and Volt, while grey accents the entire upper. Expect these to arrive at Nike Sportswear retailers next month but for those wanting to secure a pair now, you can Pre-Order them at Titolo.